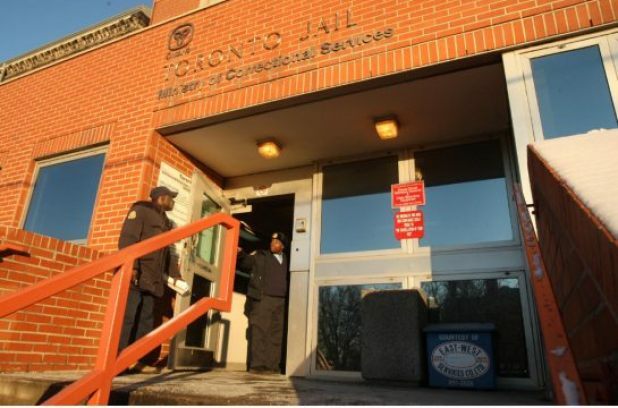 In 2009, a prisoner at the Toronto (Don) Jail managed to escape by passing himself off as another prisoner who was supposed to be released. When it comes to "Serious Offenders" the Ottawa Police turn a blind eye to that of their own "Rotten Cops" who commit criminal offences against children, against the victims of crime, and , against the administration of justice. Ottawa "Rotten Cop" Detective Peter Van Der Zander. This lowest form of humanity, Fabricates evidence NOT to charge violent women especially those who try to murder their husbands by strangulation. Just ask anyone in the know in Ottawa and the universal comment that comes back "yeah, he is a Rotten Cop". Det. Peter Van Der Zander is a professional Criminal, a professional child abuser, who takes children from fathers, from male victims of domestic violence and gives them to women who he knows are extremely violent. The same woman later assaulted her new male partner with a strangle hold to his neck, and when he reported it to the Ottawa Police they did NOTHING. The Ottawa Police management are CORRUPT and CRIMINAL. All in aid of Ontario's Fas.cist Program of Gender Superiority that promotes murder and violence by women towards fathers. If you are a male in Ottawa being abused by a woman, if you call the Ottawa Police the odds are around 90% that YOU will be arrested and charged and never see your children again. That's the Nazi like attitude of the Ottawa Police and the "authorities" in Ottawa and make no mistake, many male police officers become victims of the same rotten corrupt Fascist ideas of the Ottawa Police.